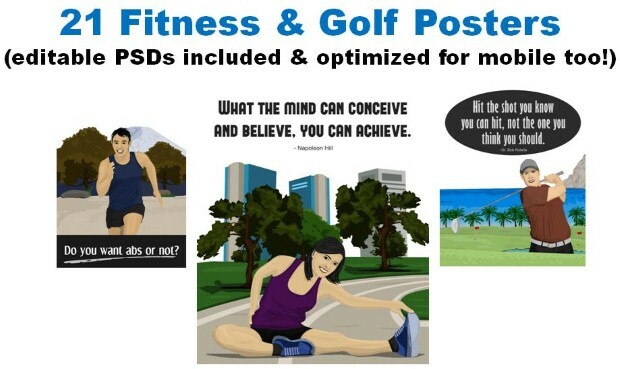 Your Fitness Boot Camp Golf and Fitness Business Builder! 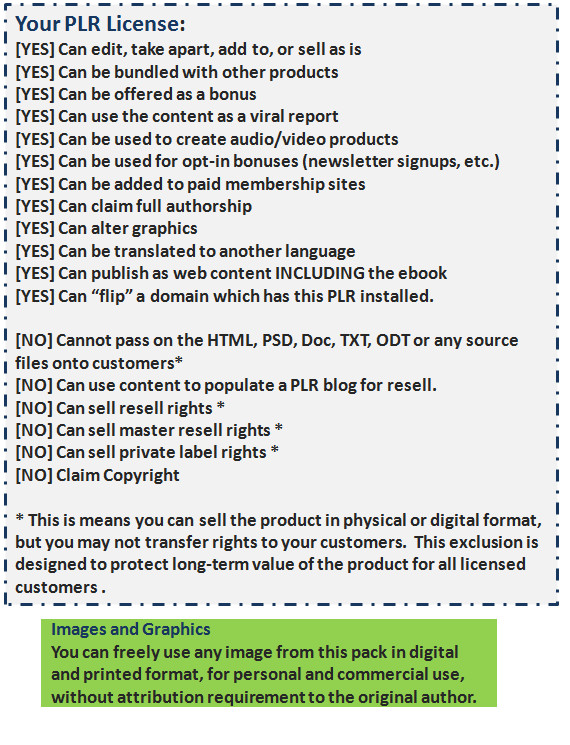 Fitness PLR for Massive Opportunity in 2 High Visibility Evergreen Niches! 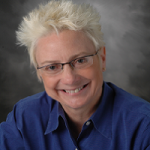 Kater here from PLRPump.com with another essential content marketing and income funnel for online entrepreneurs in the health & wellness market. 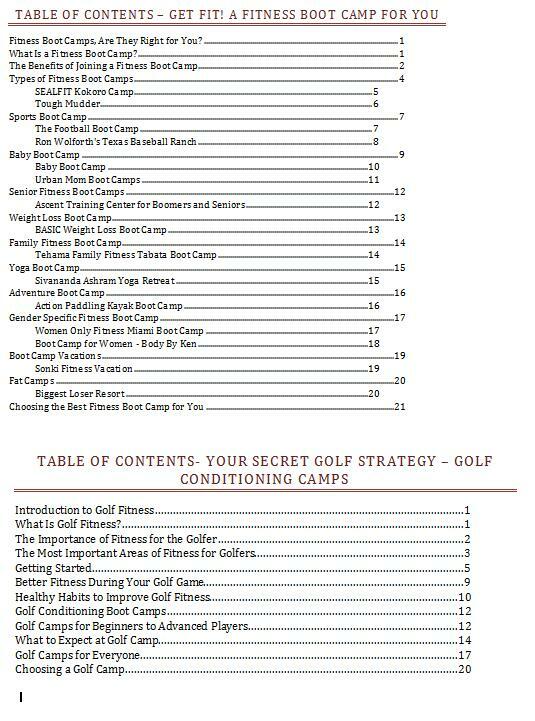 "Your Fitness Boot Camp" allows you to target a massively popular and High Profile Niche - Fitness Boot Camps AND Golf Fitness. 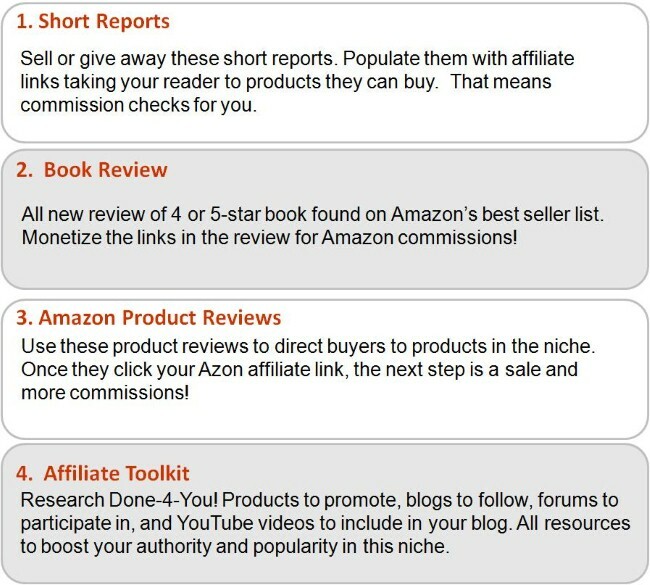 Both niches are prime for affiliate sales through Amazon and similar merchant sites as well as information product found in Clickbank or your own ebooks and reports. There are group within all sports who want to push themselves to the max and these people tend to gravitate to high-end products and solutions like golf or fitness conditioning camps. These people understand that they need a push to get them to the next level of excellence so the seek out these specialty camps and training programs. 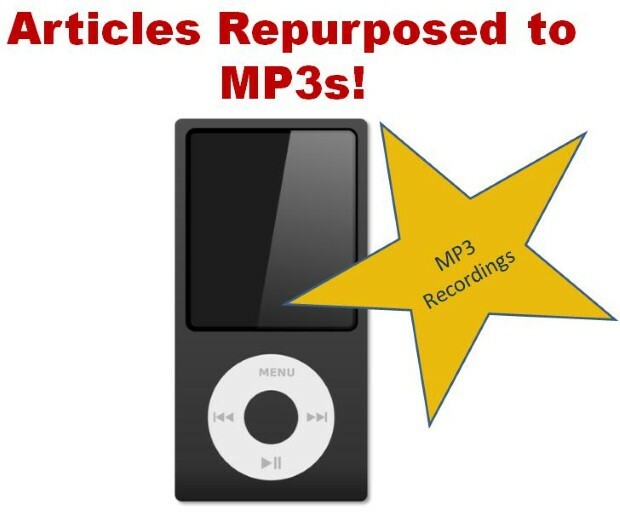 They also are delighted to pay for the latest gizmo or gadget to help them achieve excellence. 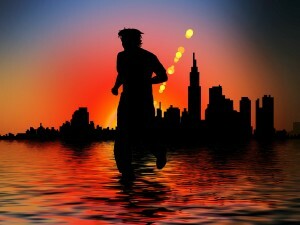 People who are looking for ways to increase endurance and excel at their sport and in life are ready to take action. These folks have money to spend on the things that get them ready for summer activities and competitive events. They want heads-to-turn when they enter a room and look sharp when the cross the finish line. 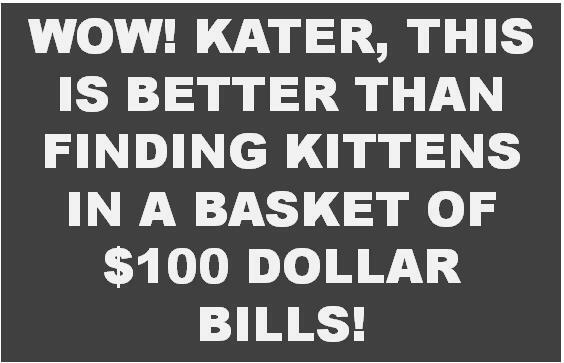 Golfers will spend money on anything to improve their game and lower their scores. People searching for products, gear or supplements which help them build lean muscle quickly and to have more energy to be competitive are ready to spend money. 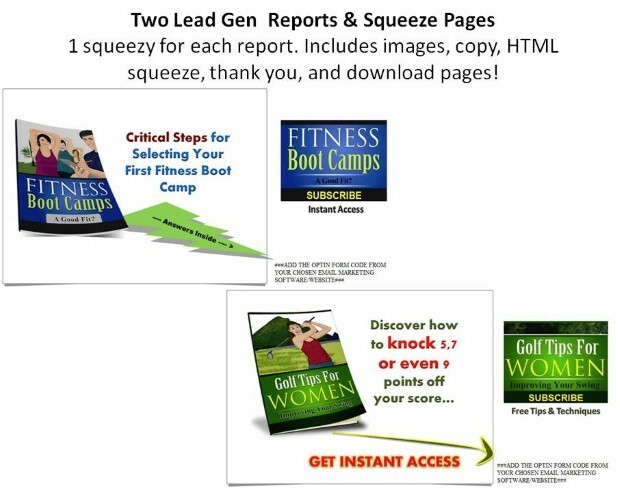 Build your authority and visibility with Your Fitness Boot Camp Income Collection. 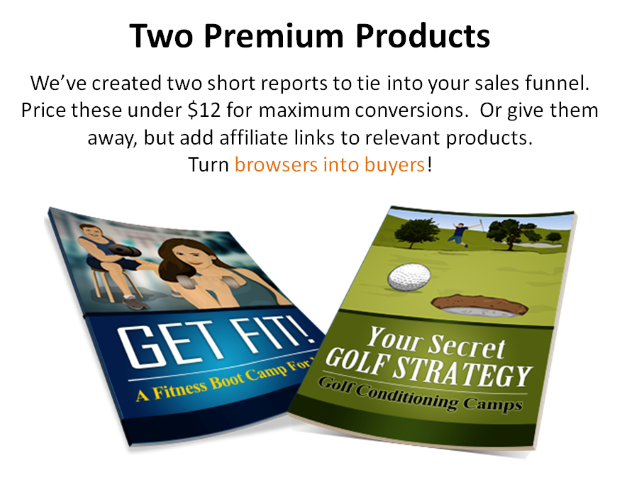 This pack is designed to attract a highly targeted group of people eager to spend money on knowledge and products to help them get stronger, faster, and leaner while maintaining a high level of energy. 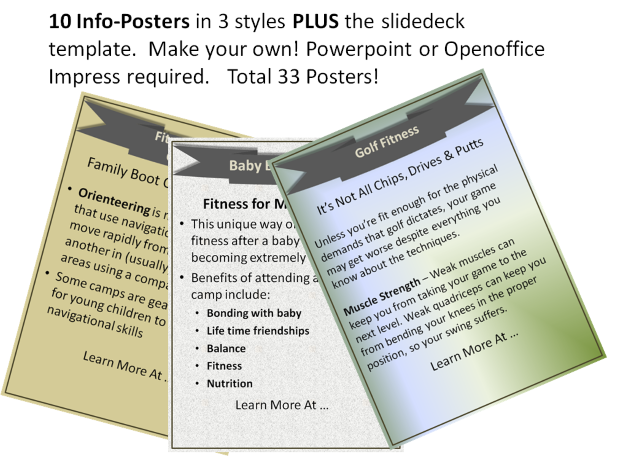 Here are some keyword phrase groups I pulled together for these combos: fitness boot camp and golf fitness. 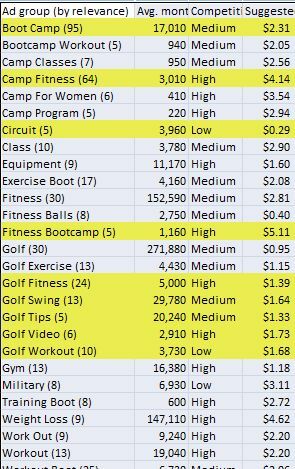 There are dozens of profitable keywords in these groupings, but I highlighted some that really caught my eye because of high search volume and low competition. 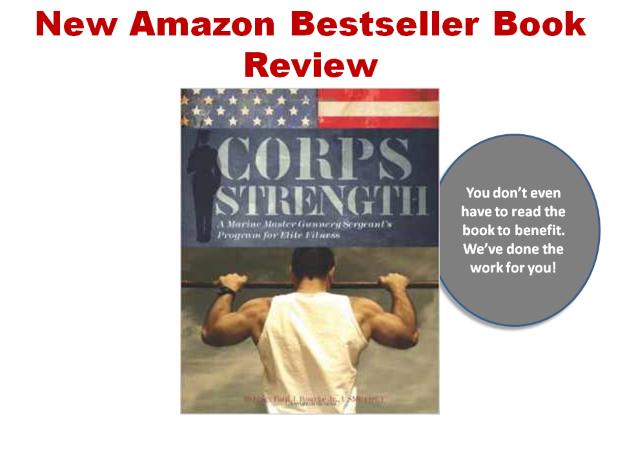 When I see the phrases “programs” or "exercises" and “training” I seek out Clickbank products, Amazon books and fitness equipment and online merchants with affiliate programs to monetize. 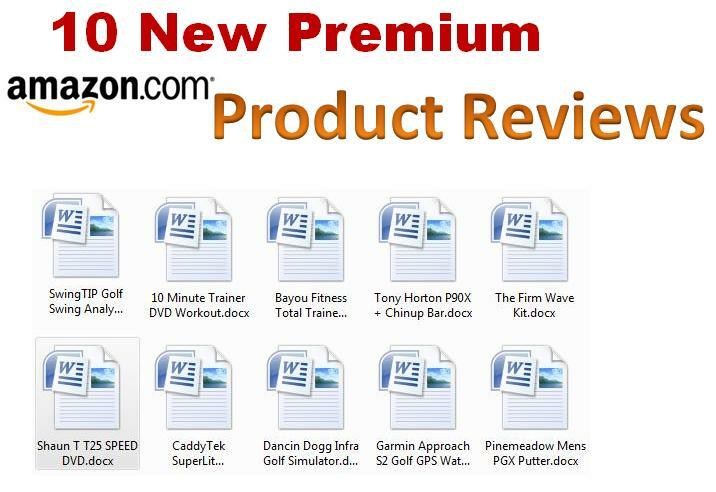 Other keyword phrases like Garmin Golf GPS Watch, Pinemeadow Mens PGX Putter, Shaun T T25 SPEED DVD and more are my cue that people are looking for products to help them achieve their training goals. 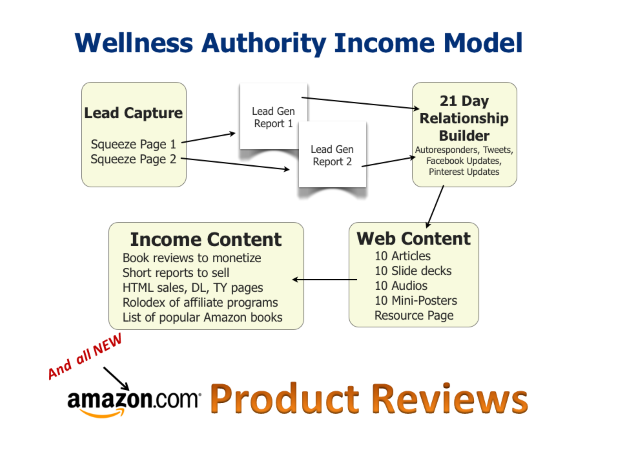 The content team at PLR Pump has designed a complete income earning funnel designed to attract people looking for fitness solutions specific to the fitness market. 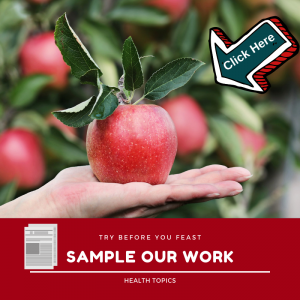 Strengthen your reputation as an authority in the wellness industry while building a list of targeted buyers seeking solutions that show them how to ramp-up their fitness . 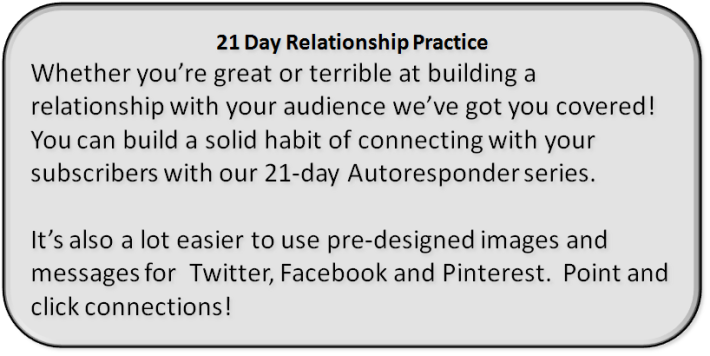 Once they trade their email for one (or both) of your lead generation reports you have a way to stay connected with them throughout the year. 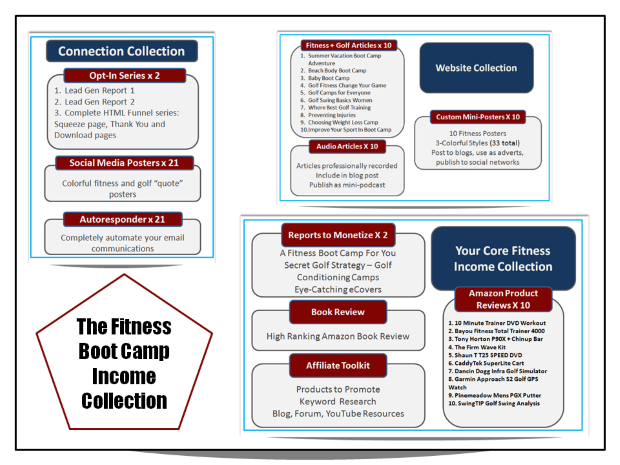 The Fitness Boot Camp Income Collection consists of several modules of full PLR license content: Connection, Income, Relationship, and Blog/Website specific material. 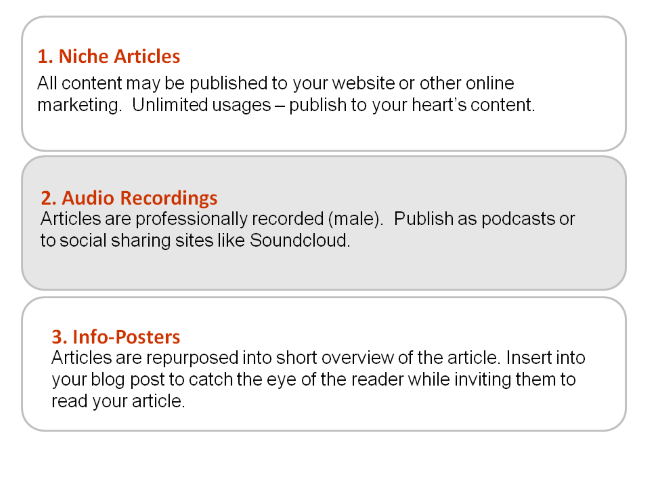 Modules include Amazon product and book reviews, short reports, affiliate resource kit, articles, info-posters, and MP3 recordings. 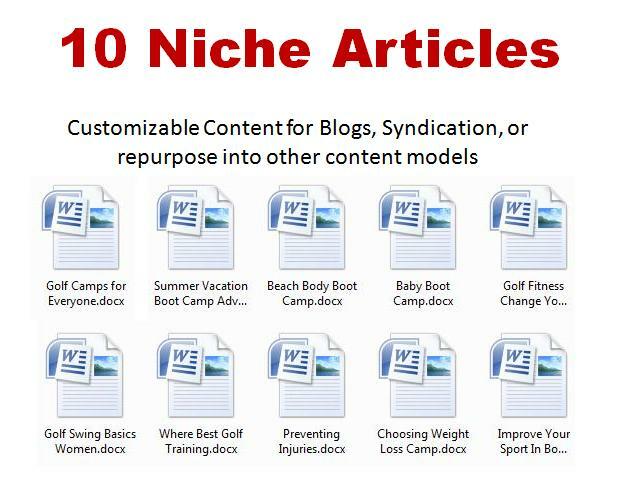 Important Note: This is a collection of content for marketing in the fitness niche. This does not come with a mini-site.